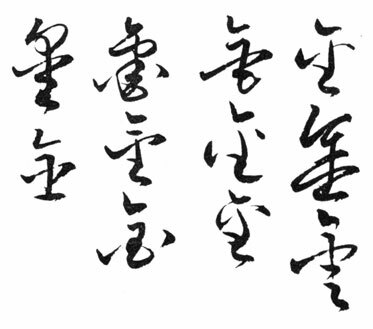 Shodo – The Art of Calligraphy – originated in China and around the sixth or seventh century it came to Japan. 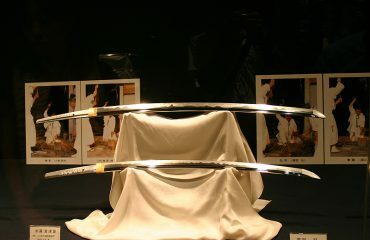 At that time, shodo was a very important part in the education of the japanese noble class until it was used by common people as well. 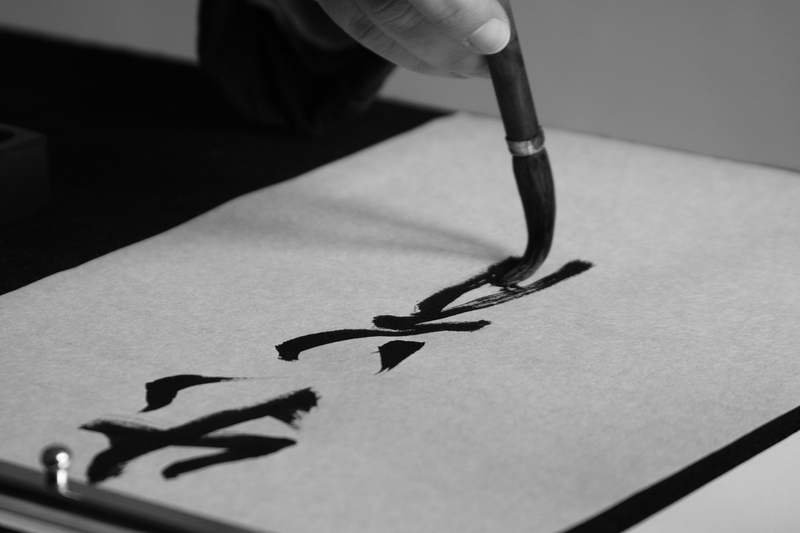 Shodō (書道) literally means “the way of writing”, so calligraphy is often understood as a “path of life through writing”. 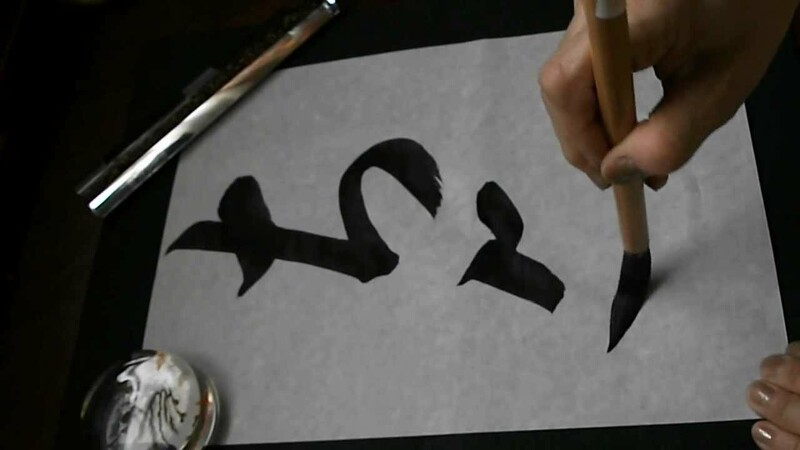 This means that one’s lifetime is devoted to mastering the secrets of Far Eastern calligraphy, its various techniques, but most importantly the spiritual aspect of it. As a discipline to be mastered spiritually, it is usually referred to zen teachings. Like the well known Enso circle, in which the way you paint it, would be the way your life is at the moment. 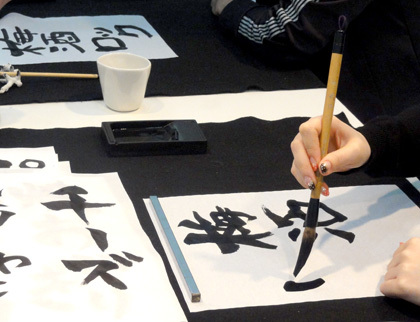 To make a composition of Shodo, there is some essential material: An inkstick or sumi, washi paper, ink and a brush. For high level students you need to prepare the ink itself by grinding an inkstone and mixing it with water to obtain the ink. The traditional and best position is on the ground and you must be very concentrated to be fluid in execution. You must pay attention to follow the order of stokes to get a perfect balance in you writing. 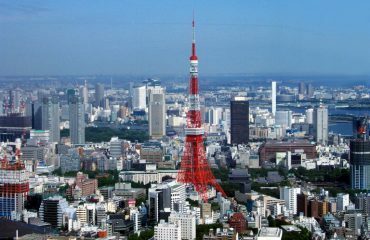 Japanese elementary schools have Calligraphy as a compulsory subject. It is a choice in high school, with club activities and in some Universities there are special departments of calligraphic study to prepare its students with teaching-training programs. 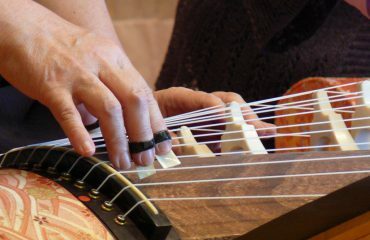 Next is a video showing the gentleness and concentration on the strokes to make you composition perfect!